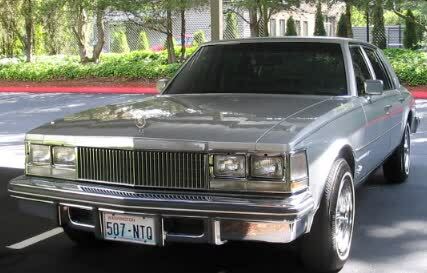 Selling this gorgeous 1976 Cadillac Seville. 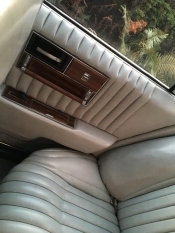 Leather interior, rolled and pleated, excellent condition. This is a two owner car. All original except the paint and top. New paint, new executive top, battery. The car runs, drives, and stops with no problem. Lights and turn signals work. Electric windows, horn, and interior lights all work. Complete dual motor air conditioning system. Chrome is in excellent condition. Clear title in my name. This page has been viewed 1114 times.